I once worked for a manager who summed up his attitude toward Agile by paraphrasing Tupac Shakur: “I did not choose the Scrum Life, the Scrum life chose me.” He disliked Scrum, thought Agile was silly, and resented being forced to operate under its guidance. I did not choose the “Scrum life,” either; it was chosen for me. 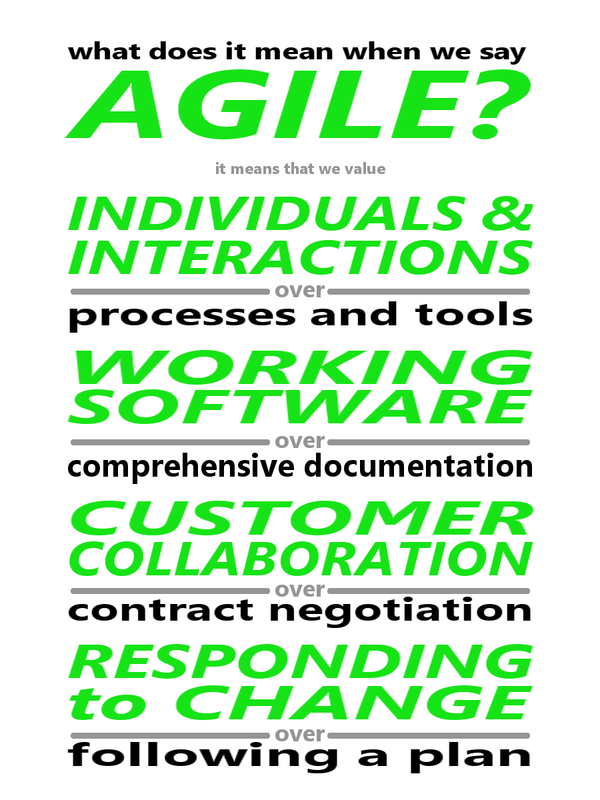 Like most people, the choice was made for me: my introduction to Agile came about because the company I worked for adopted Scrum. I had doubts at first. I had witnessed new management fads before. Usually, the vocabulary changed, but everything else remained the same. This time, I saw a difference right away. When my team committed its first Sprint, no one meddled. No one changed our priorities mid-flight. And while we struggled at first to plan the right amount of work—too much the first Sprint, too little in the second—once we found our rhythm, magic happened. When we left work at the end of the day, the sun was still up. We had weekends to ourselves. Death marches ceased. I became a believer, and when offered the chance to serve as Scrum Master, I jumped on it with both feet. My team was proud of what it produced, enjoyed creating it, and had time for full lives outside of work. This was unheard of for all of us, and the resulting happiness drove me to continue to learn and grow as an Agile leader. Although Scrum was chosen for me, I chose Agile. I chose it because it is the happiest, most satisfying, and most humane way to work that I have ever encountered. Hat tip to Jessica Wolfe (Twitter: @thejessicawolfe) for posing this question at last week’s Lean Coffee for All Things Agile meetup! This year, according to popular imagination, has been a particularly bad one. Zika. Celebrity deaths. Brexit. ISIL. And, of course, the horror that was the U.S. Presidential election. An annus horribilis, to be sure. And yet, it is a mistake to view the year solely through that lens. I completed the first draft of Target Striker faster and with higher quality than any novel I’ve written previously. I got to travel, making trips to San Diego, Santa Clara, Atlanta, New Jersey, New York, Puerto Rico, and Estonia. In Puerto Rico, I fulfilled a long-time dream of visiting the Arecibo Observatory. I experienced professional successes, including teaching well-received workshops on Scrum, attending the Agile Alliance 2016 conference, facilitating meetings of the Tampa Bay Scrum Masters Guild, and finding a new job. I got to attend four Copa America Centenario games, including the final match. In addition to the major items, the year was filled with smaller joys: good books, evenings spent with Carolyn, and board games with friends, to name only a few. Was everything in 2016 good? Of course not. But it is too easy to dwell on the negatives, and give in to despair. 2017 promises to be a year full of challenges. Among other things, the United States will install an authoritarian, white-nationalist government against the will of the majority, and good people will have to find the strength to resist it. It’s important not to lose sight of all that is good in our lives, so that we can draw strength from those experiences and memories.